Terry McPhillips says the next task for his Blackpool side is to begin converting their draws into more regular victories. 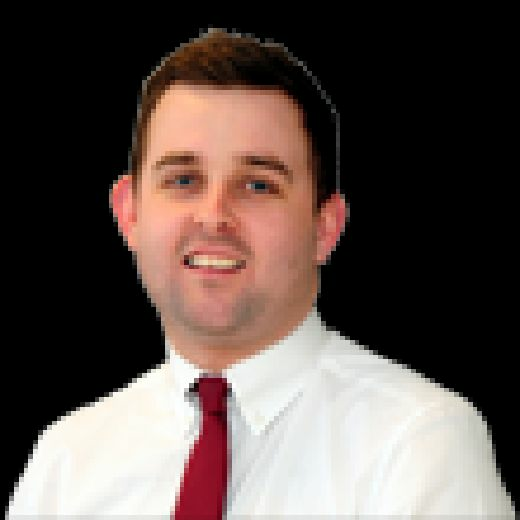 The Seasiders, who host Rochdale today, have drawn six of their opening 10 League One games this season, a statistic not lost on McPhillips. The Pool boss has been delighted with his side’s 12-game unbeaten run but believes they have to take their game to another level. “The task for us now is to start turning those draws into wins and climb up the table,” he said. “We are demanding now that we have to start winning some games. 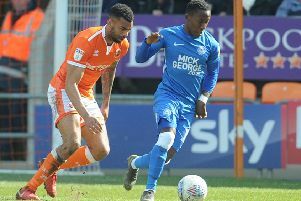 Blackpool’s latest draw came at Peterborough United last weekend, when the Seasiders came from behind twice to pick up a point against the side that started the day top of the table. It was a fine result for Pool but McPhillips believes it could have been even better. He added :“It was a fantastic result but I think Jordan Thompson’s chance towards the end of the game was the outstanding chance of the game. “Nathan (Delfouneso) had one at 0-0 but still we’re disappointed. We came back thinking, ‘We could have won that’. “Our second-half performance was superb. It was a great game for all the spectators and the crowd got behind us. “The belief is there for all to see. I said it after the Bradford game and the Peterborough game, that in the face of adversity these lads rise to the challenge. “It’s not often we’re below par. I think Luton Is the only one I can remember from the 12 games. “So I think we’re an exciting team to watch. We don’t fear anyone and we can give anyone a game. “We can go and get bigger if we want to get bigger. We can go and get faster if we want to get faster. We can mix it up. “Steve Evans said that last week. He had watched us against QPR in the cup and he said we were too good for them physically and we had mixed it up. That’s what we do. “We can change it and the subs coming on have been helping. “We can change the team in the cup and still have great performances, win games well and get to where we’ve got to. “The competition for places is massive. That’s got to spur you on.